We invite you to join other top lab suppliers in bringing the best new tools and technologies to Durham-area researchers in 2017 at the Duke University BioResearch Product Faire™ events. Life Science R&D Expenditures: $855,980,000. 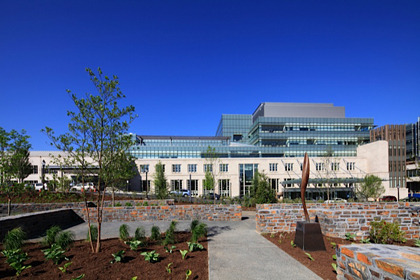 Duke University is actively building a third medical science research building. This 7 story, $103 million, building is expected to be completed in the fall of 2018. Last year, the BioResearch Product Faire™ Event at Duke University attracted 265 attendees. Of these attendees, 53 were purchasing agents, professors and post docs, and 39 were lab managers. Attendees came from 22 different research buildings and 37 on-campus departments. Duke is top tier research University with lots of funding each year. Exhibitors reported excellent returns on participating in this event.